JACK DANIELS NO.7 LED SIGN – WINNER ANNOUNCED! 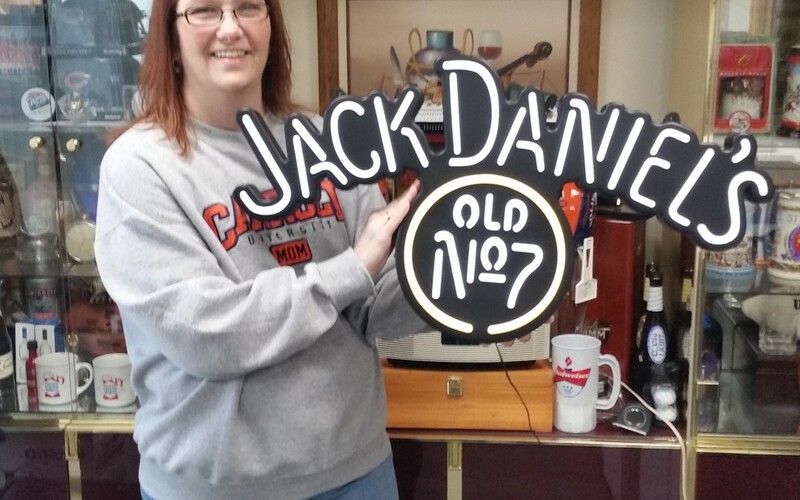 A BIG SHOUT out to Michelle Jefferies on winning the JACK DANIELS NO.7 LED SIGN! Make sure you have the the ULM app (available on Google Play or the App Store) to participate in the next sweepstakes competition. Winners are announced through the app and only the app plus, winners have just 48 hours to redeem their prize from the time the winners are announced so if you enter the sweepstakes, make sure you have the app! The next sweepstakes giveaway from United Liquor Marts will be announced shortly. Stay tuned!! !